Ahoy! We printed colorful sailboats over a white dobby micro check for a look that is ready to go anywhere. Ahoy! 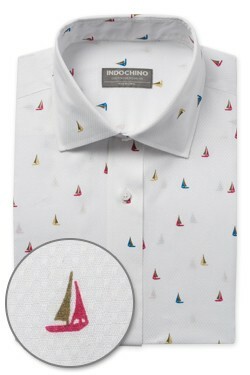 We printed colorful sailboats over a white dobby micro check for a look that is ready to go anywhere. Our shirt pattern has been updated! Our shirts are now longer and easier to keep tucked in. Fused collar and cuffs, collar stand, flat felled side seams, and double back yoke provide structure and stability to all our shirts. 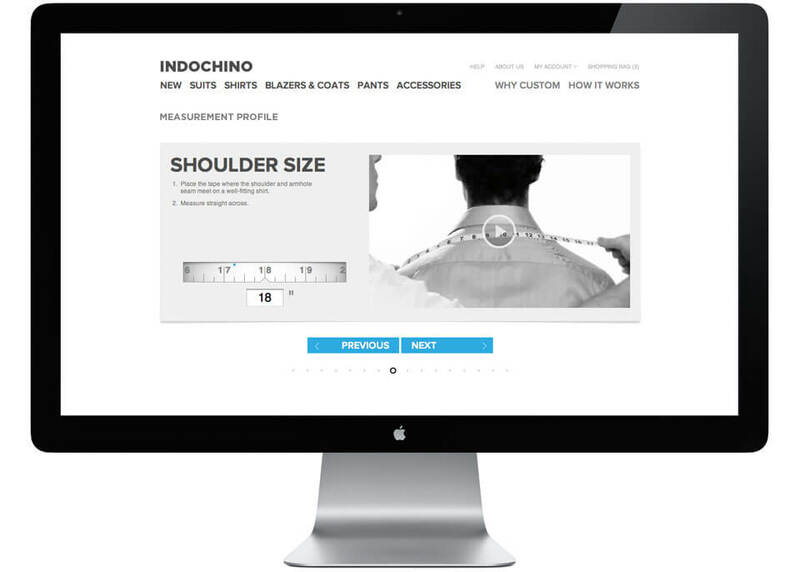 Make this one yours with your choice of collar, cuff, pocket and monogram—all standard customizations on every Indochino shirt. 101 gsm, lightweight fabric made for warmer climates and seasons, great for layering. Dobby weave; textured fabric characterized by a distinctive geometric pattern.